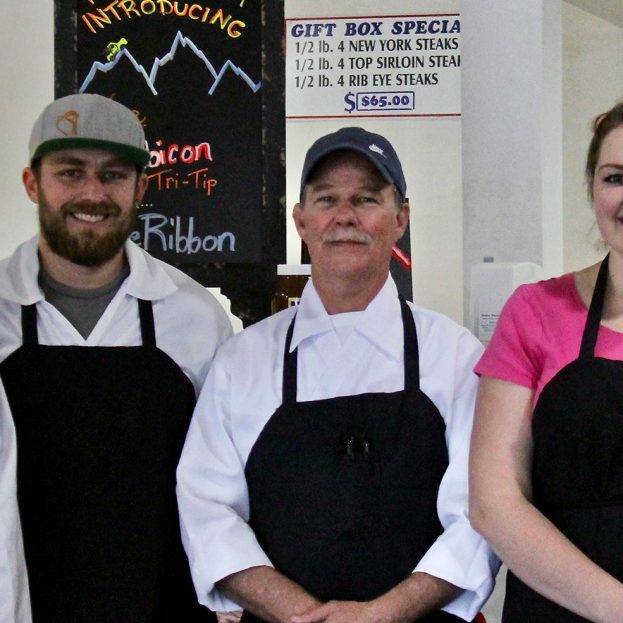 We are a third generation local family owned and operated Meat Company and Full-Service Butcher Shop. We have a large variety of quality meats and incredible sausage. Located in the heart of Sparks, Nevada. 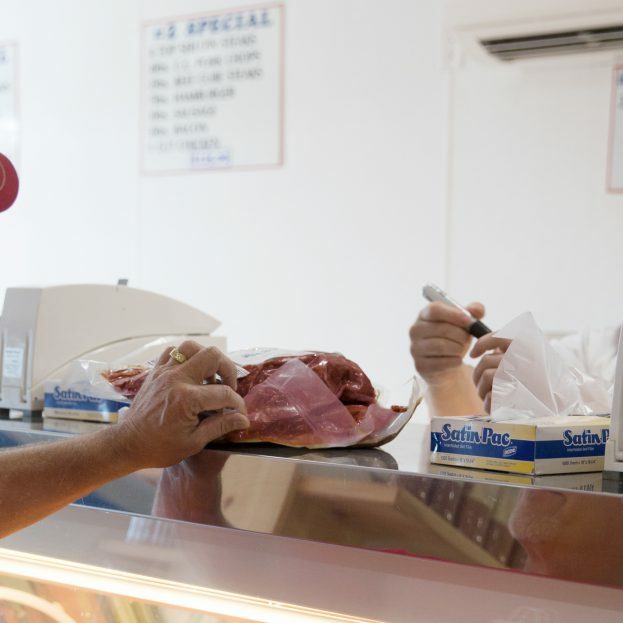 We pride ourselves on quality meats, cuts and specialties. Come visit us and meet our staff! Located deep in the heart of Sparks, Nevada, near the corner of 15th and Prater Way, we are located right next door to Scooper’s “Hamburger Joint” (AKA: Scooper’s Drive-Inn) who has delicious burgers, great fries and the best milkshake ever!